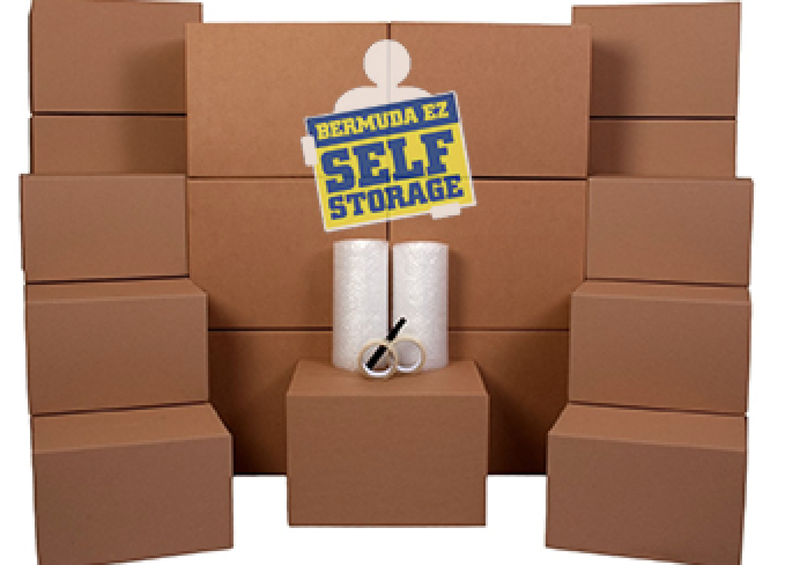 Good storage is hard to come by in Bermuda, and we are here to help! Our brand new state of the art storage facility is in a convenient, out-of-town location with ample parking and an easy loading dock. 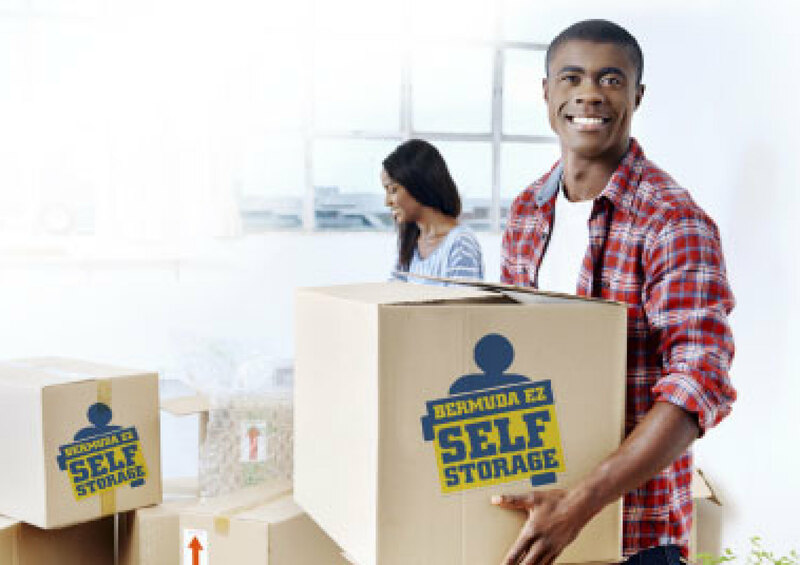 We offer a variety of different size storage units and our premises is climate controlled and secure. 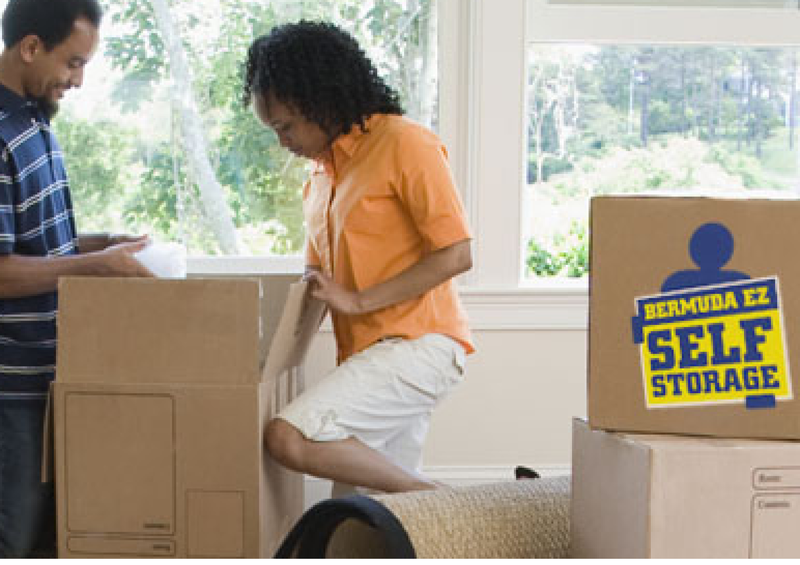 We also offer 24 hour access for our customers as well as packing materials. Mortimer, D.E. & Co. Ltd.